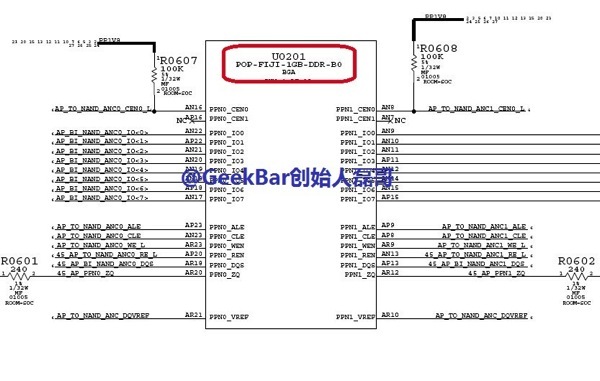 A freshly leaked document claimed to be the schematics for the iPhone 6’s A8 SoC suggests the next-generation Apple handset will come with 1 GB of RAM, falling short in terms of tech specs compared to other high-end Android smartphones, which sport 2 GB of RAM (via GforGames). The schematics come from GeekBar, a source that previously leaked internal components of unreleased Apple products, so it has some sort of credibility. If the above chart is legit, the next-generation iPhone will join the line of the iPhone 5 and 5s, which all feature 1 GB of RAM. Although it is enough for a great user experience, the amount of RAM is lower compared to competing devices such as the Samsung Galaxy S5 and the HTC One M8, which feature 2 GB of RAM. For tech-specs hunters, this may sound like a good reason to choose another smartphone, but iOS developers seem to agree that 1 GB of RAM is enough. Let’s not forget, though, that Apple never emphasized the amount of RAM the iPhone packs, but focused on the seamless user experience instead. 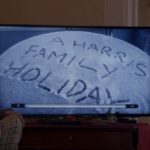 As with every rumour, we should take this leak with a grain of salt, though. Apple is widely expected to announce the iPhone 6 on September 9, with the 4.7-inch version likely to hit the stores about a week later.